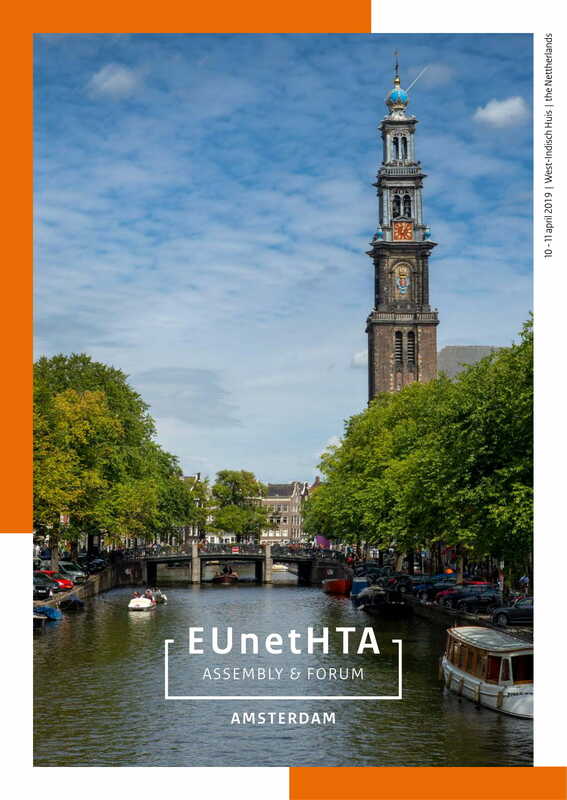 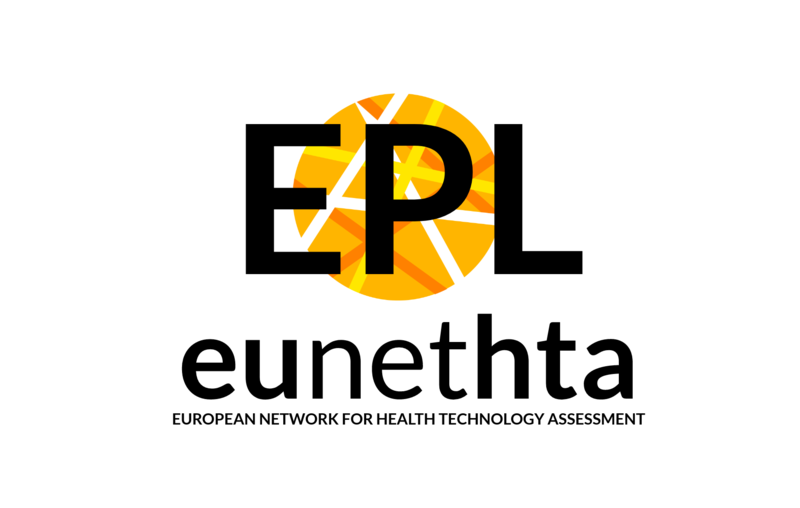 EUnetHTA recently started a new Joint Assessment on a medicinal product for secondary progressive MS. To find out about participation, please read more here. 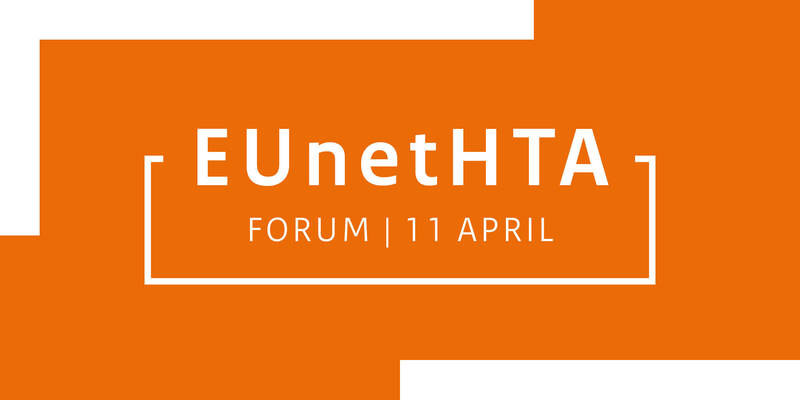 Input submissions will be received through till EOB, April 28th. 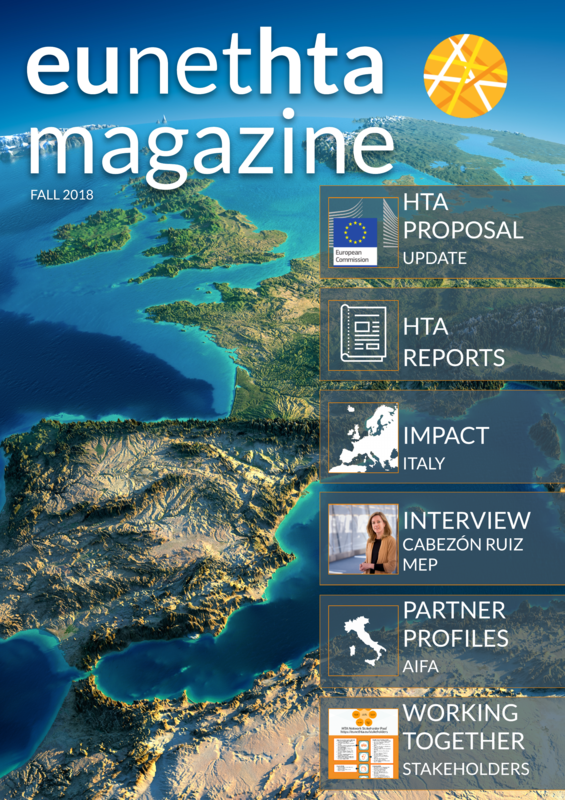 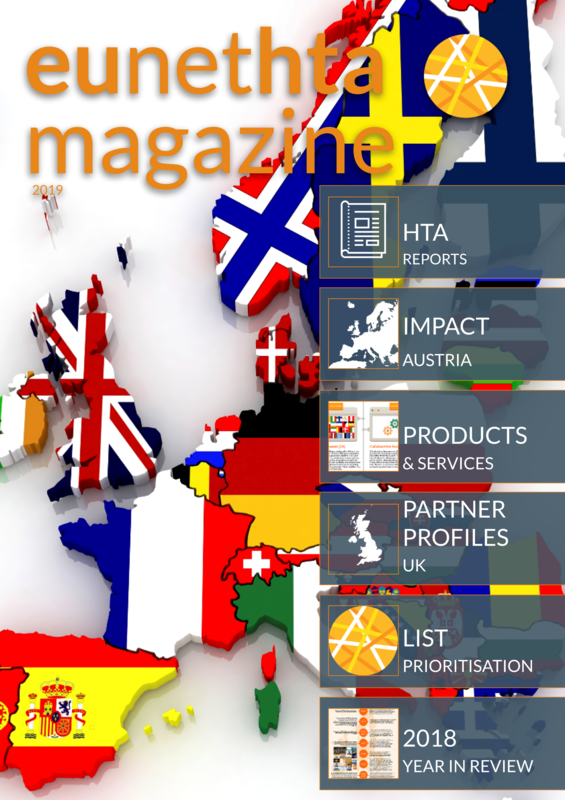 Assessment Publication: Jointly Produced HTA Report; Partner Profile: Austria; Impact: Austria; Partner Profile: UK; Innovation & HTA: Giovanni Tafuri; Prioritisation List: Topics & Joint Assessments; 2018: Year in Review Download your copy HERE. 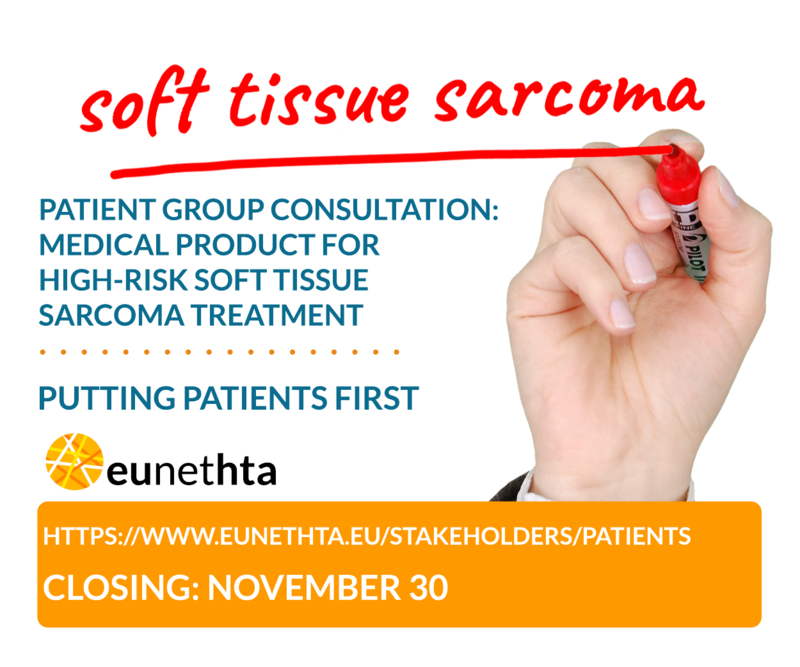 Open Call for Patient Input – Joint Assessment on a Medicinal Product for DBLCL.